We have been a full service roofing contractor for years in the local area. Our roofers possess many years of experience in the roofing industry. Our experience allows us to approach every project we do from a position of experience. There are not many roofing problems that we have not seen, or repaired at least once. 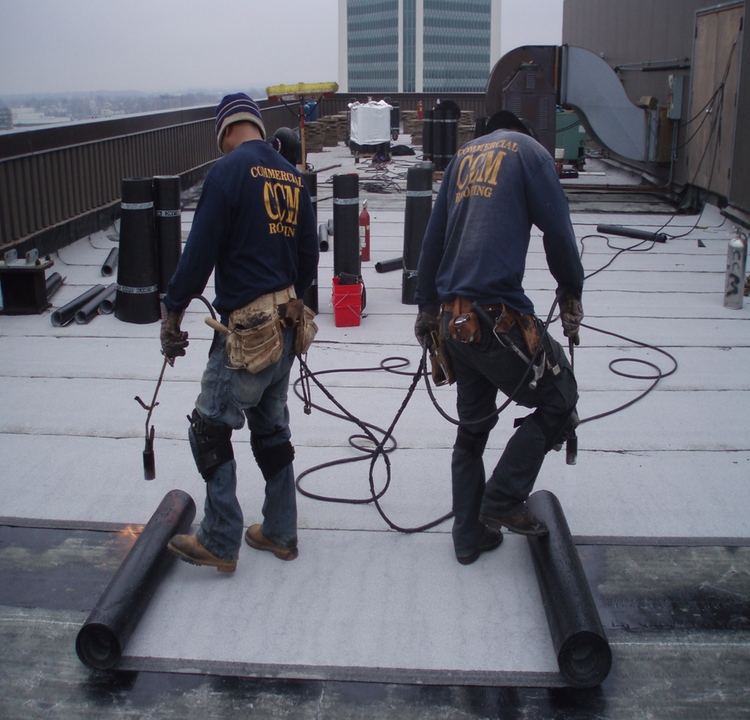 We work with quality materials and are manufacturer trained to repair, install, and maintain their materials. We stay abreast of the latest industry advances in order to offer our customers the best selection and options. We have built our reputation in the industry, one roof at a time. No project is too large or too small. We welcome every project from small repair jobs to full-scale installations. All of our employees complete a safety and application training prior to being released to the field. We guarantee all of our work and our firm is fully insured to properly protect our clients. We take pride in our work and ensure that each customer is satisfied. Our projects are done on time and within budget.